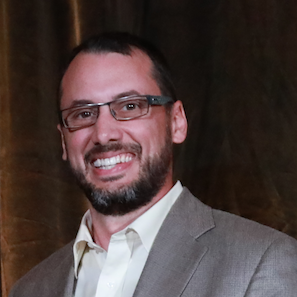 NCCE 2015 is here and whether you are a long time attendee or new to this great conference, your Tech Savvy Teachers have some destination recommendations for your free time in Portland. By no means is the a comprehensive list, but rather a list of destinations Jason and I are sure to hit this week. One of a kind doughnuts you will not find anywhere else. 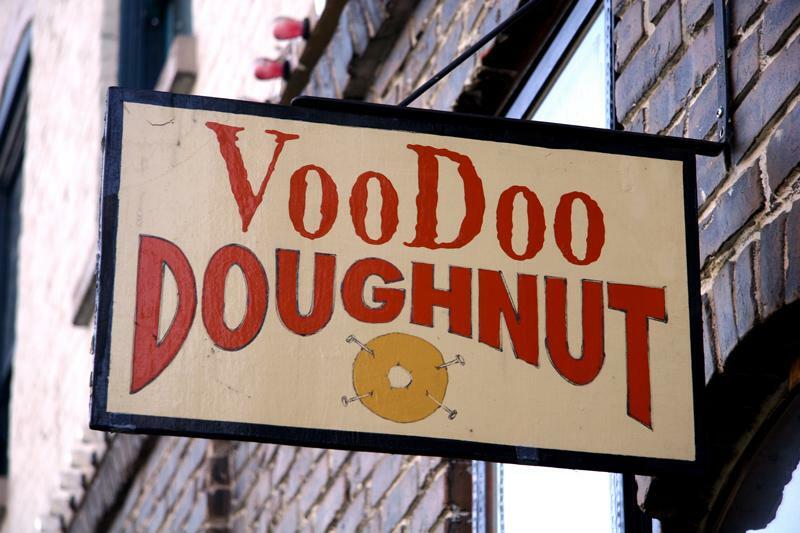 For those of you who have never been to Portland, this is a must stop! 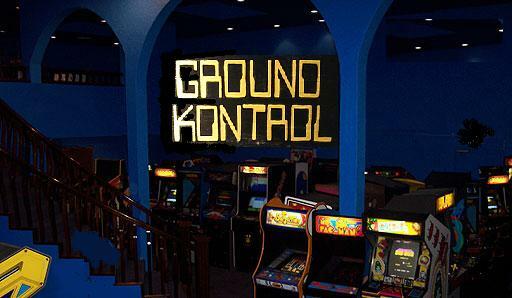 Ground Kontrol is a classic arcade mixed with a full service bar, one of the greatest Tech Savvy combinations of all time! It has a great atmosphere and the mix of retro and modern games that will keep you busy for hours. At some point we will be getting our nerd on at this classic joint! If you want a unique dinning experience on the cheap, look no further then a conveyor belt sushi restaurant. We have been to two in the Portland area, one that is close to the convention center and one that is not. 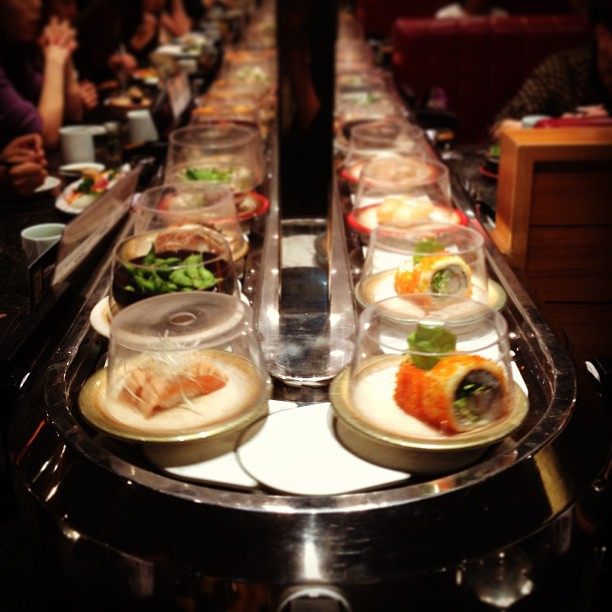 For those of you that are new to this marvel of modern dining, there is food (sushi) moving on a conveyor belt in front of you the whole time you are dining. You grab what you want and eat. There are usually 3-4 different colored plates ranging from $1 – $3 each. At the end you stack up your plates and that is how much you owe. Expect around $10 – $15 total. Sushi Ichiban is close to the convention center (24 NW Broadway) or if you want to get out of downtown check out Sushi Track in Wilsonville, OR. 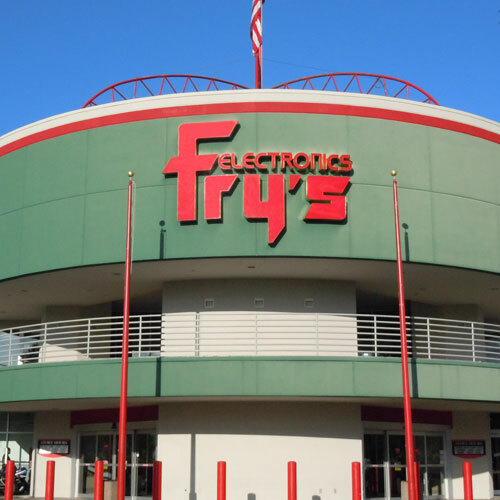 Speaking of Wilsonville, OR, our fourth destination is Fry’s electronics. For you big city folk this might be something you take for granted, but for us Tech Savvy Montanians this is a must stop (Fry’s has neglected to build a store in Montana). Gadgets, circuit boards, computers, and other electronics span the endless rows of this mecca for the tech savvy.